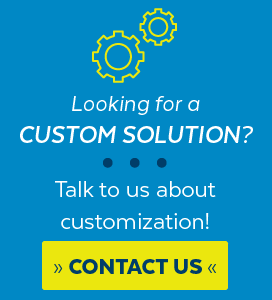 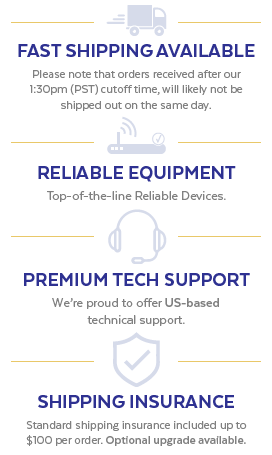 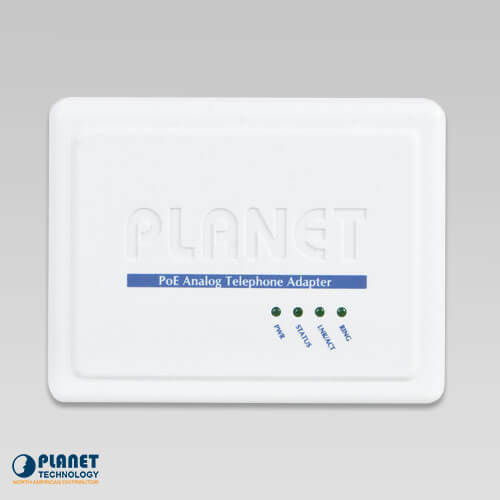 Based on years of VoIP manufacturing experience, PLANET’s VoIP solutions are known for advanced implementation of standard based telephony with mass deployment capability. 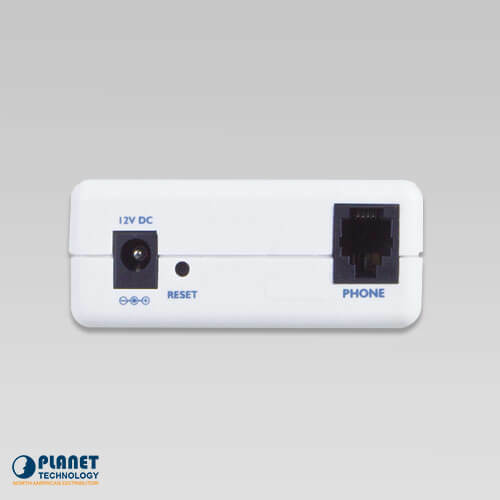 Cost-effective, easy-to-install and simple-to-use, the VIP-156PE converts standard telephones into IP-based network communication. 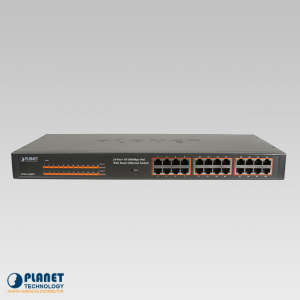 With the 802.3af PoE integration, the VIP-156PE enhances traditional telephony communication services via existing broadband connection to the Internet or corporation network. 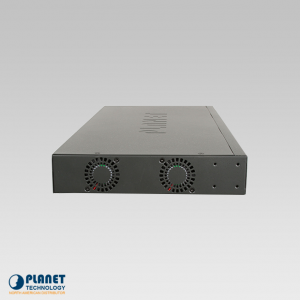 Home users and companies are able to save the installation cost of voice-over-IP deployment and extend their past investments in telephones, conferences and speakerphones with the VIP-156PE. 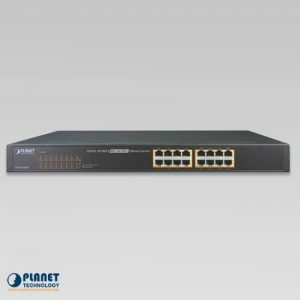 PLANET’s PoE SIP ATA is an extremely affordable investment and can be used to bridge traditional analog systems with IP networks. 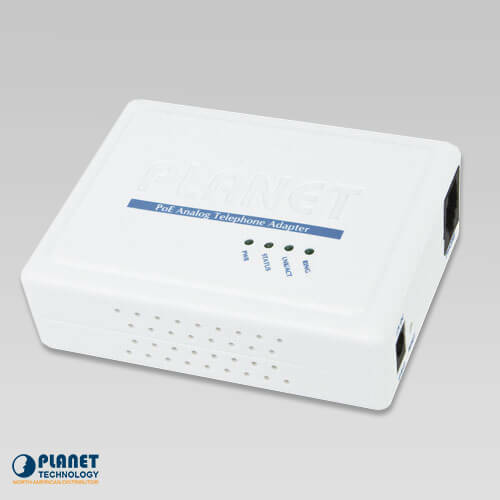 The VIP-156PE can be integrated with PLANET’s IP PBX system in order to create an ideal application to your daily office communications. 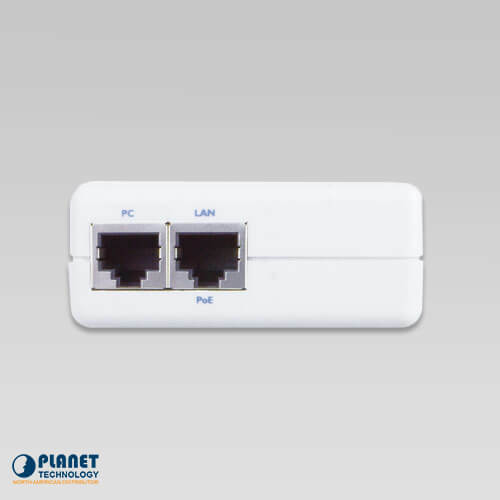 The VIP-156PE includes two alternative Ethernet interfaces for Internet (PPPoE, DHCP or Fixed IP) or an office LAN connection. 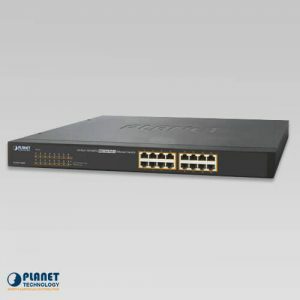 For the new generation of networking communication, the VIP-156PE supports IPv6 and VPN connection to provide users with a more flexible and advanced communication service.